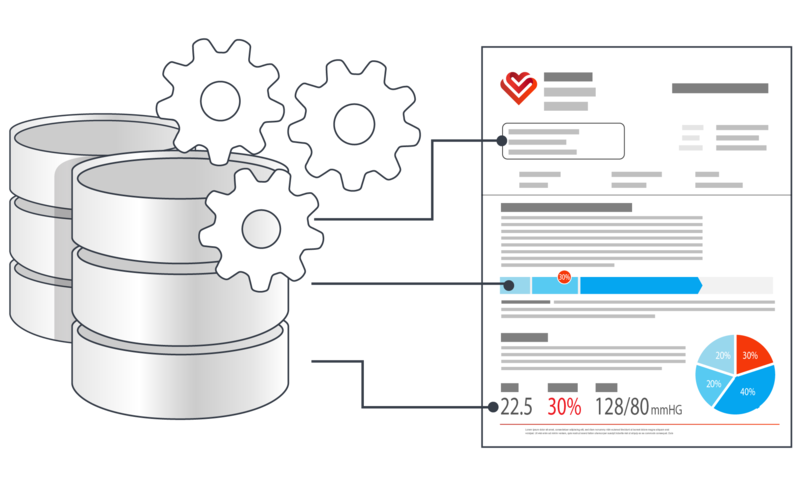 Document generation or DocGen are dynamic documents, created with conditional logic functionality and connected data sources. Data connected templates create personalized output tailored for your recipients. Reporting software is a subset of DocGen. 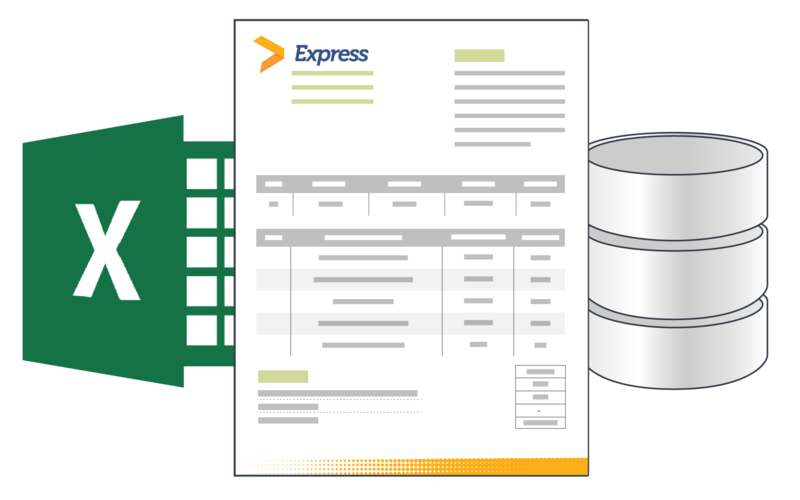 Connect one or multiple data sources to your DOCX, XLSX, or PPTX template. 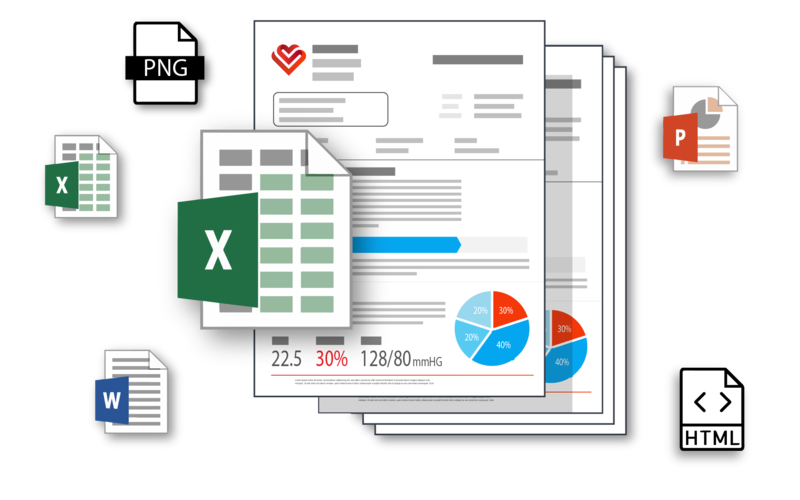 Design your template using familiar Microsoft Office design tools. Use conditional logic to customize your content inline creating a smart document. During setup, install your embedded engines. Done only once! From Microsoft Office template, click 'Output' and choose your output. 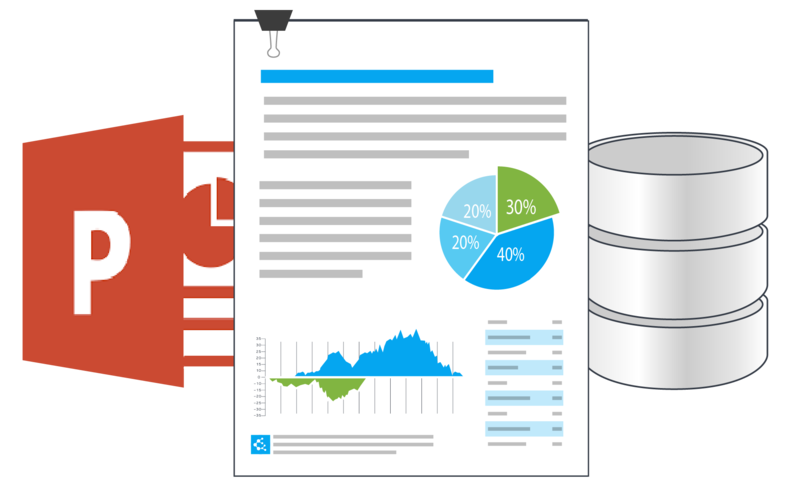 Powerful Windward Engines merge your templates with your data. 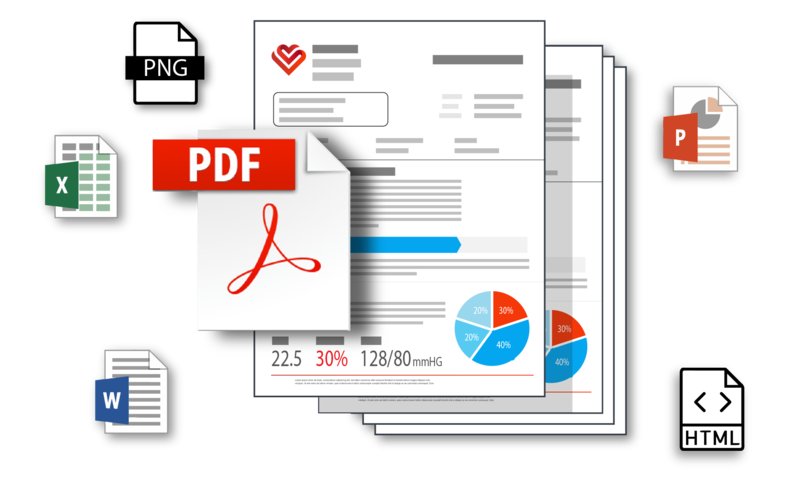 Output your templates to a wide variety document types: PNG, JPG, DOCX, XLSX, PPTX, PDF, HTML, and much more. Choose your outputs final destination! 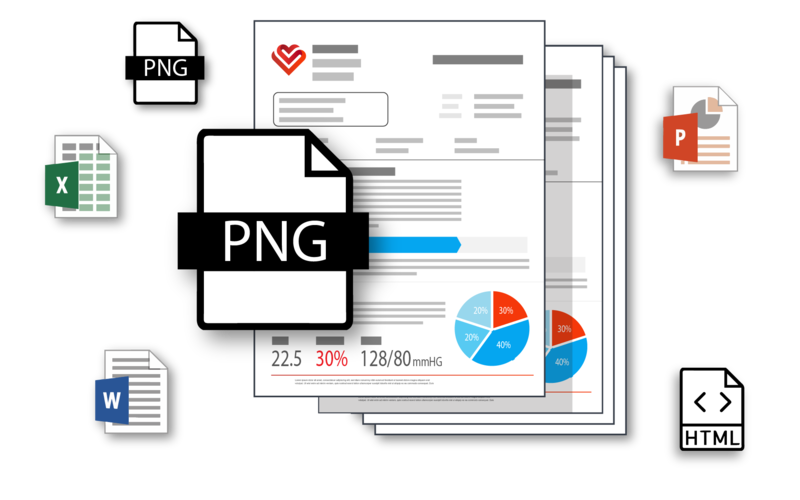 Although a technical user is typically needed during the software setup, our platform enables even business users to design their own templates, and easily scale the document generation process. With our user-friendly Windward Designer and powerful Windward Engine, it is unbelievably easy to create visually impressive, data-powered documents that hit the mark every time. Welcome to the world of 'Smart Document Logic'.